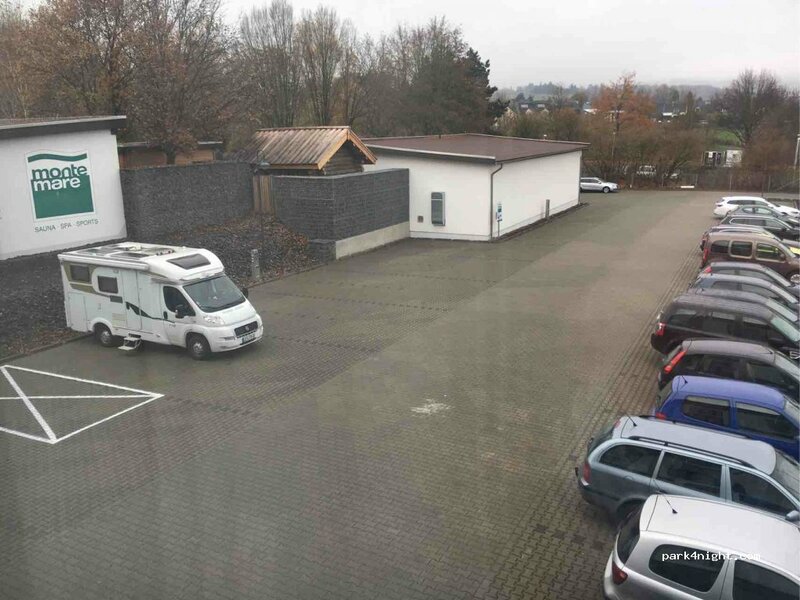 Has parking for motorhomes, with electricity connection. Only accepts 50c pieces. We came here to access shower but as it was inside gym we decided to continue. Don't know where you would pay the €3 for parking to. At the boat yard and Yacht club. Over looking the Rhein. The pizzeria is closed.